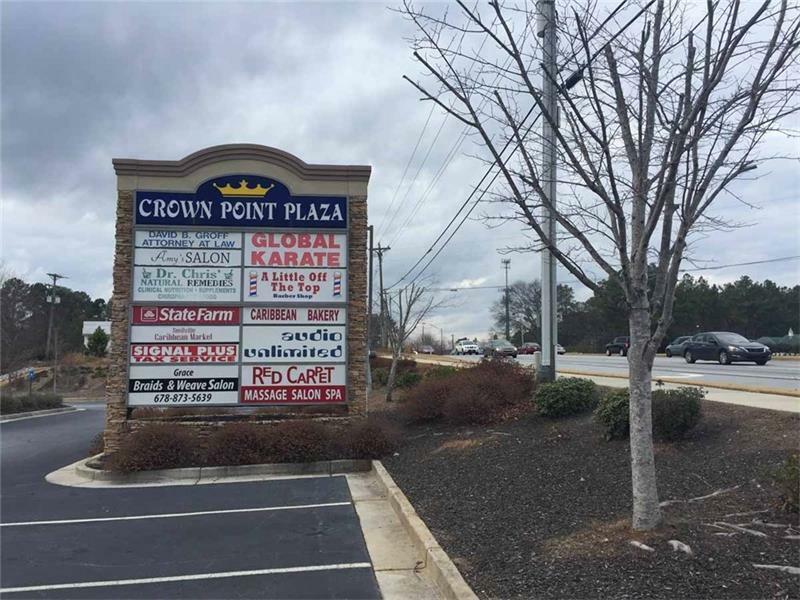 Well located with excellent visibility, this retail space is ready for quick right in. Easily re-configured, it currently features a spacious entry area, office with check-in window, a showroom & large shop. 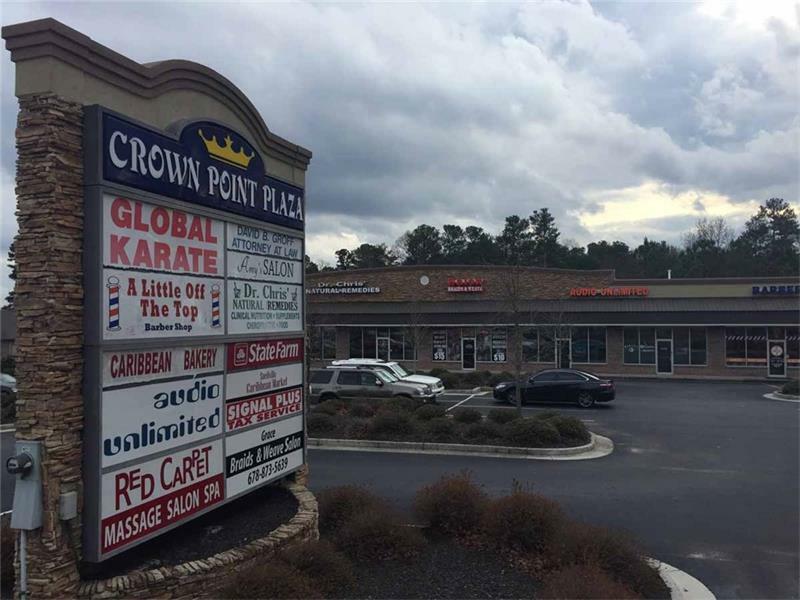 Located in an area of strong demographics. 17,954 households in 3 miles with avg. household income $84,029. 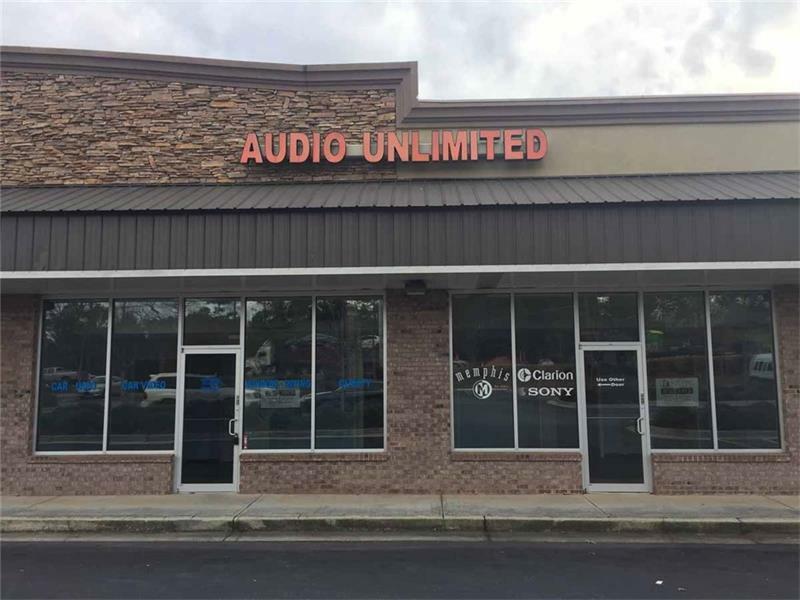 Highway visibility, street signage, storefront glass, showroom, nicely finished, rear drive-in door, heavy traffic corridor at 40,850 vehicles per day. 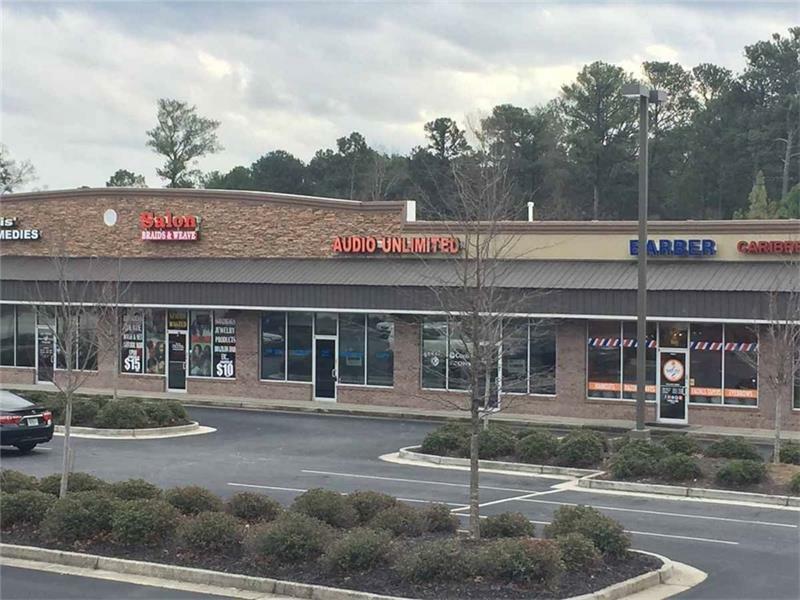 The quality appearance and excellent location mean this retail opportunity will move fast!